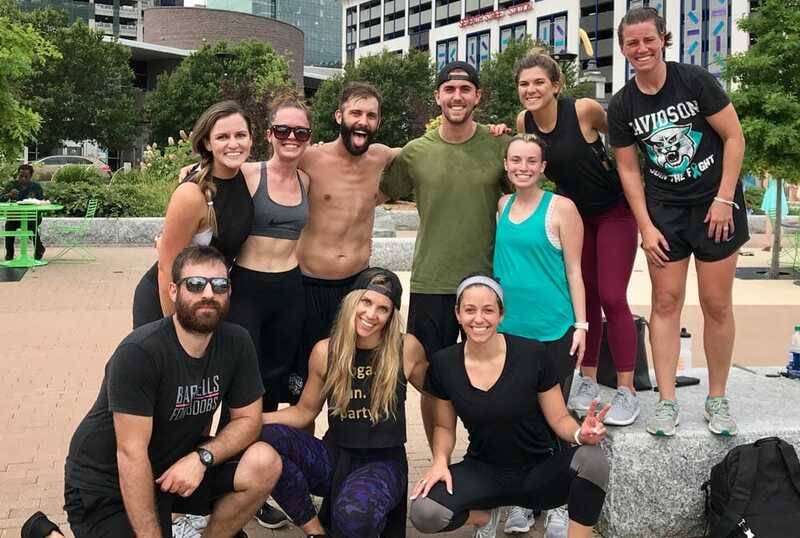 Every Friday, we host a different trainer from the CLT area to lead a 1 hour, free, community sweat. Meet Ericka. 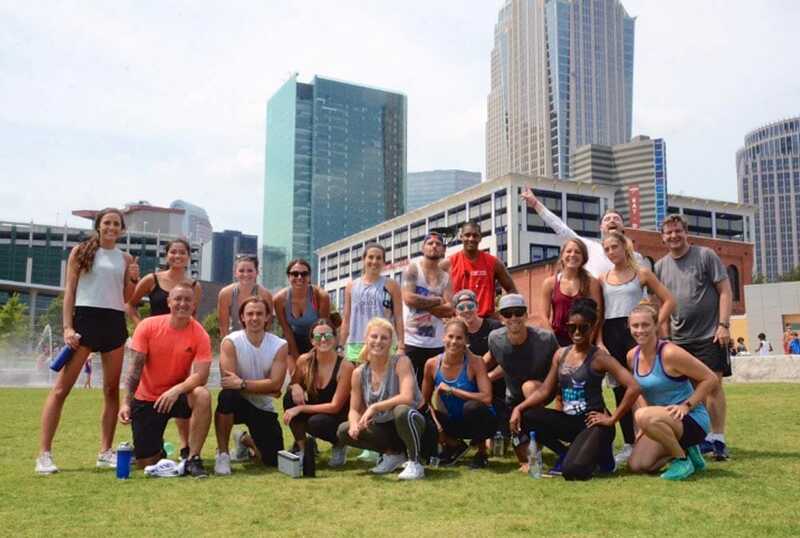 Coach at Harris Y CrossFit, CrossFit L1 certified & Cofounder of Ohm in the Outfield at BB&T Ballpark. 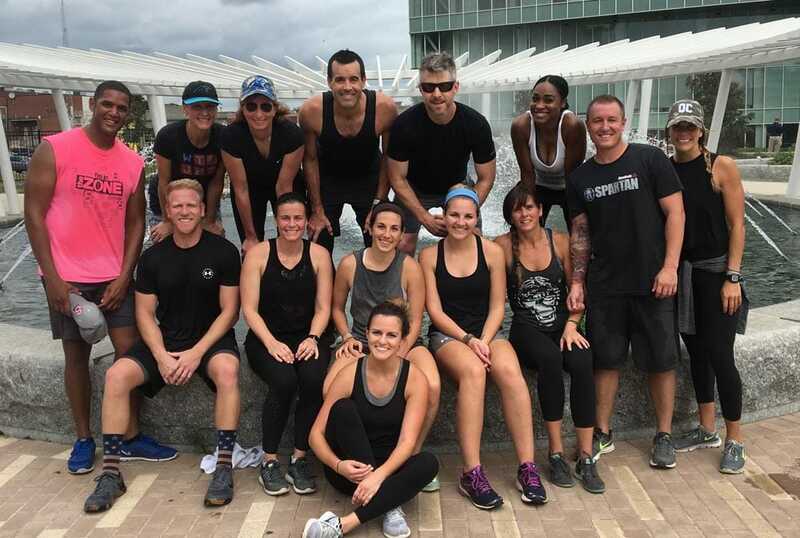 We started a tradition of collaborating with the city's top instructors to bring an intentional, functional workout during your lunch break. 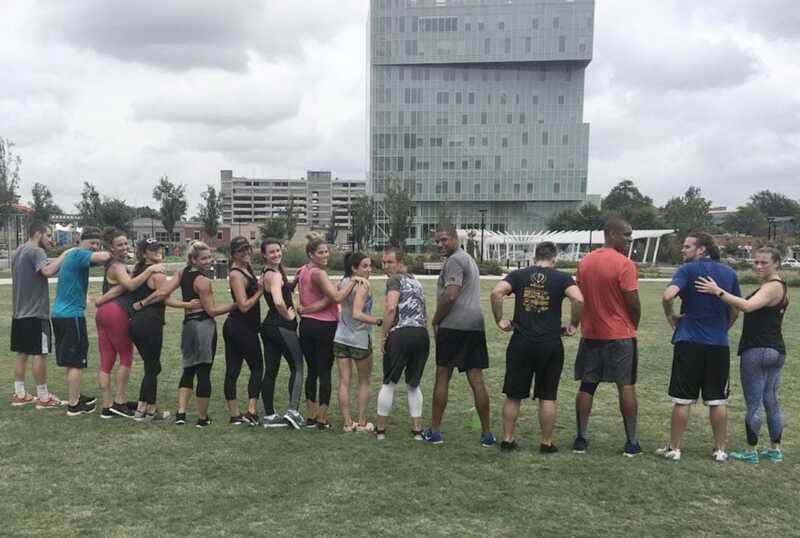 We continue to bring that community spirit with our Community Sweat. We set an intention, we accelerate with a sweat and we all reflect afterwards. 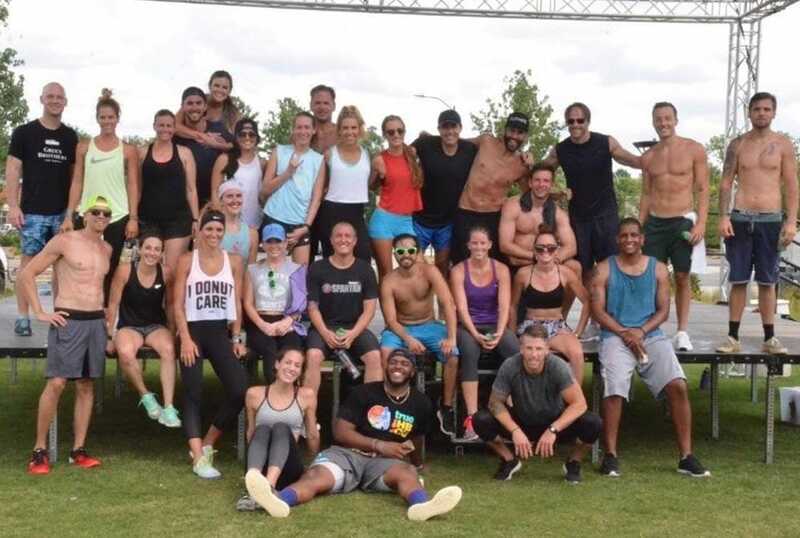 Are you a local instructor interested in leading a Community Sweat?